I dreamed of being a parent long before I became one. When I became pregnant with my son, I was so excited to dream about who my little guy was going to grow up to be. My daughter shares his stubbornness, but also his curiosity. They can be the best of friends, or they can fight like cats and dogs. I have a lot of fun watching them interact. Being a mom is even more special than I could have imagined and that is why I am honored to partner with Playtex as they launch their Playtex Beginnings Imagined program. From the very first moment you find out you’re going to be a parent you dream about what your child could become. Playtex is helping parents capture those hopes and dreams through the Beginnings Imagined program, an opportunity to win a bespoke illustration and story of what their little one could become and be entered to win a grand prize of a $5,000 scholarship to help them fulfill their dreams. I was asked to send in a picture and answer a few questions about my daughters personality. She caught onto everything! Moms and dads are invited to visit imagined.playtexbaby.com where they will be asked to answer a few short questions about their child and submit an image for their chance to win a custom illustration by children’s book author and illustrator, Julie Olson. All illustration winners will then be entered for a grand prize drawing of a $5,000 scholarship. The contest will run from June 3, 2014 to July 1, 2014. 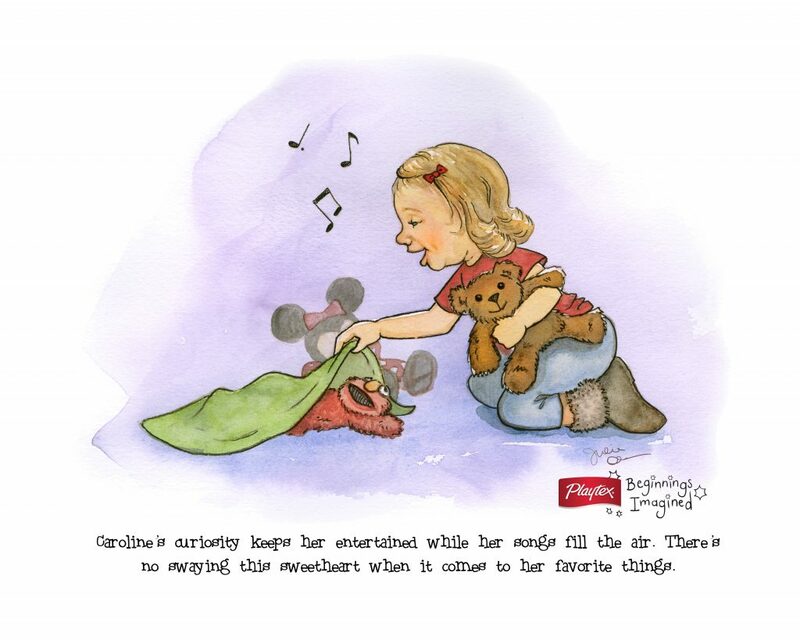 To celebrate the launch of the Playtex Beginnings Imagined program, Julie Olson is giving one lucky reader an illustration of their child just like the one I received! No need to worry if you don’t win one here, head on over to imagined.playtexbaby.com and enter to win again! One reader will win a custom hand-illustrated tale of their child from children’s book author and illustrator, Julie Olson. « The Must Have Maleficent Products of Summer! He is so kind hearted that he always want to make others happy. I have a three year old son and he loves music. He always thankful and helpful. My son is five months old and was born on Christmas Day. What a wonderful Christmas gift he is to our family. 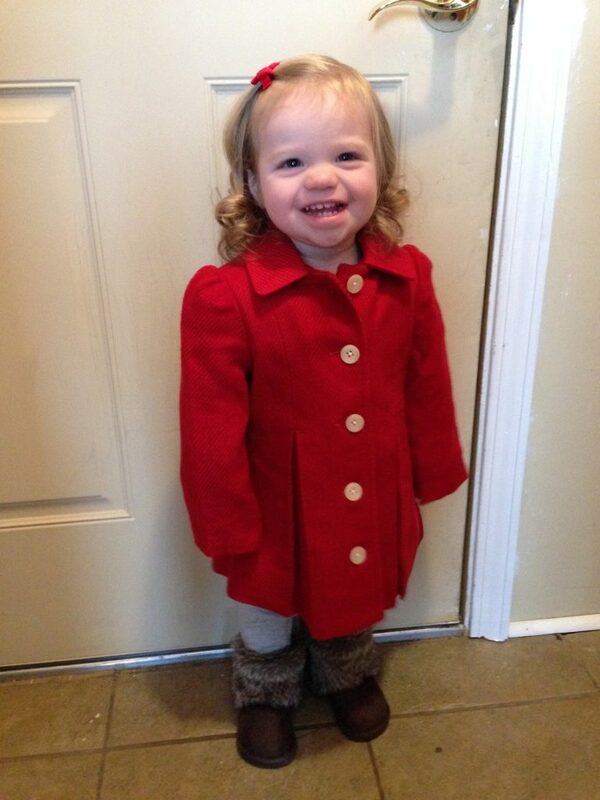 Your little girl is an absolute doll and I just love her little pea coat. That illustration is certainly a piece to be treasured as well.